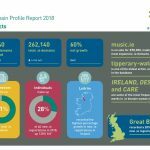 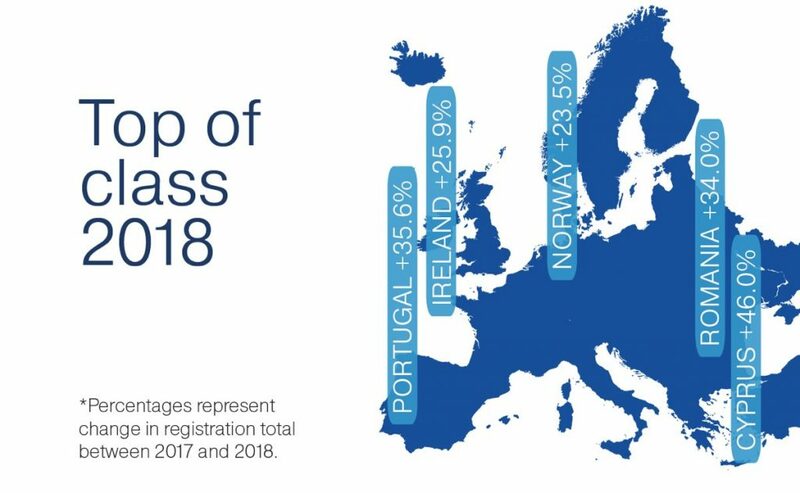 EURid has published its annual report for 2018. 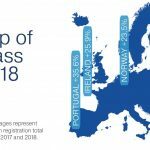 2018 was a rather mixed year for EURid. 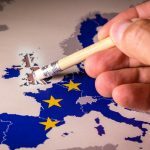 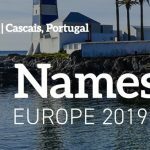 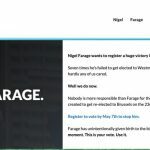 With Brexit looming they risk losing a significant percentage of their namespace if the European Commission do not adopt a more reasonable stance towards domains registered in the UK. 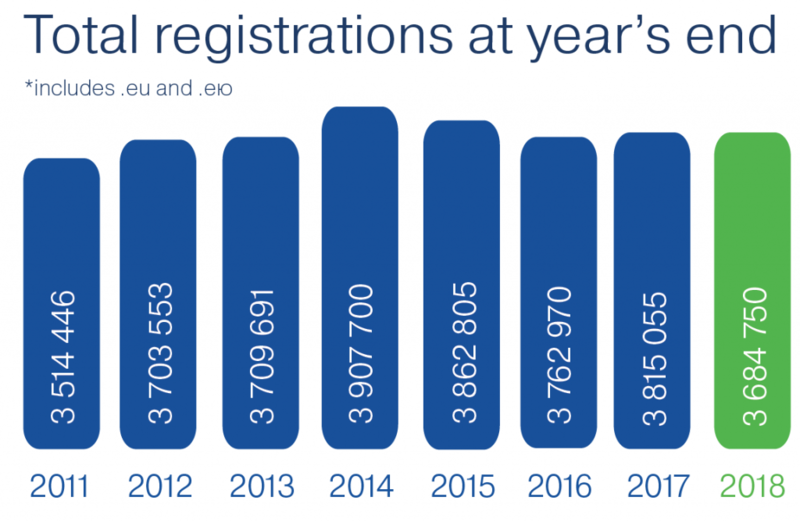 However it wasn’t all negative, as registrations were up in several countries with several countries showing significant increases in registration volumes against 2017.